Vista del Sol is a fabulous residence that is not only well-equipped and tastefully designed but has a desirable location as well. Its literal translation "your view of the sun," is aptly named because from this intimate low-density residence condominium you can enjoy spectacular views of the Gulf, the 10,000 islands, as well as the stunning Marco Island skyline. Built in 2000, this condo complex is still very new and in pristine condition, and with its location, burying your toes into the fine white sands of the beach is just a few steps away. Where is Vista del Sol? Monthly maintenance fees for Vista del Sol condos is $567. The maintenance fee includes master insurance, cable TV, lawn maintenance, landscaping , manager , pest control , reserve , security , trash removal and water & sewer. Unfortunately we have No-Pets policy in Vista del Sol. The minimum rental period in Vista del Sol is 30 days. 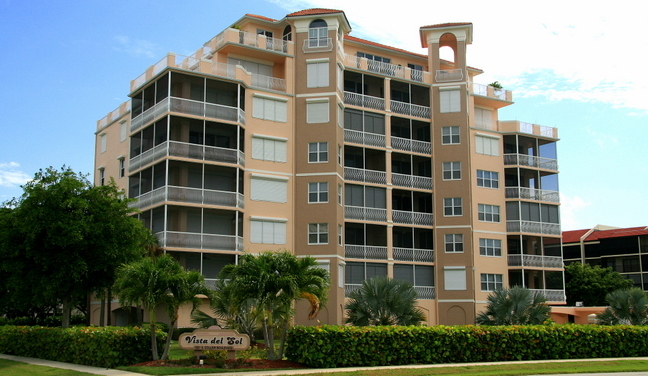 A perennial favorite, Vista del Sol condos are very easy to rent all season long. ???? 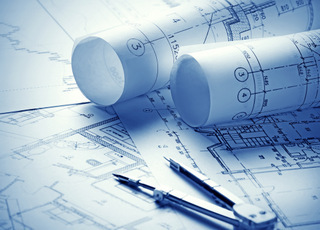 Click here to see all Vista del Sol floor plans. If you want a relaxing and enjoyable Mediterranean architecture hideaway for your much awaited vacation or permanent vacation, with nothing to worry about except what to wear and where to eat, Vista del Sol is your ideal home in the sun. All you have to bring is your clothes and you’re all set to enjoy everything that this island paradise has to offer because your retreat is just right next to the best spots, attractions, and activity centers.